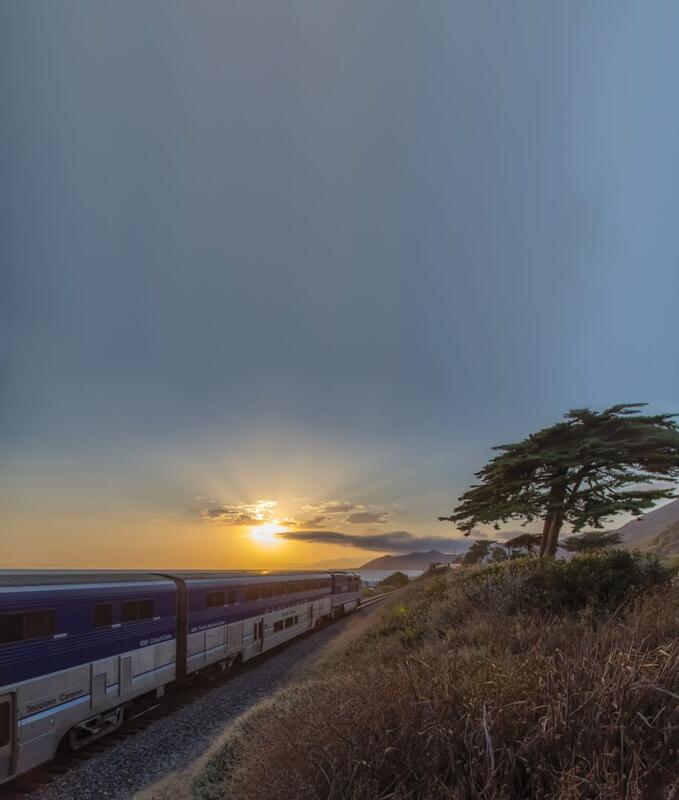 Amtrak® Pacific Surfliner® travels 351 breathtaking miles between San Luis Obispo and San Diego, with 25+ stations along the route including Irvine, Anaheim, Los Angeles, Ventura and Santa Barbara. 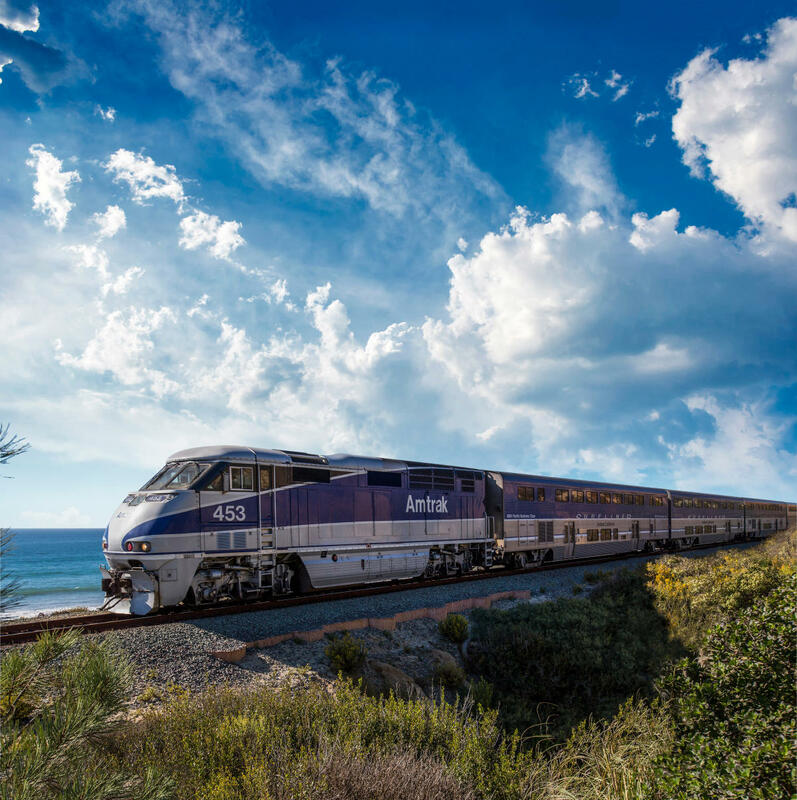 Pacific Surfliner passengers can connect to the Coachella Valley via seamless, dedicated Thruway bus transfer at Fullerton Station. The Coachella Valley Thruway bus stops are located in Cabazon (Morongo Casino), Palm Springs (Palm Springs Airport and downtown SunLine Transit), Palm Desert (SunLine Transit), La Quinta (SunLine Transit) and Indio (Highway 111 and Monroe Street). 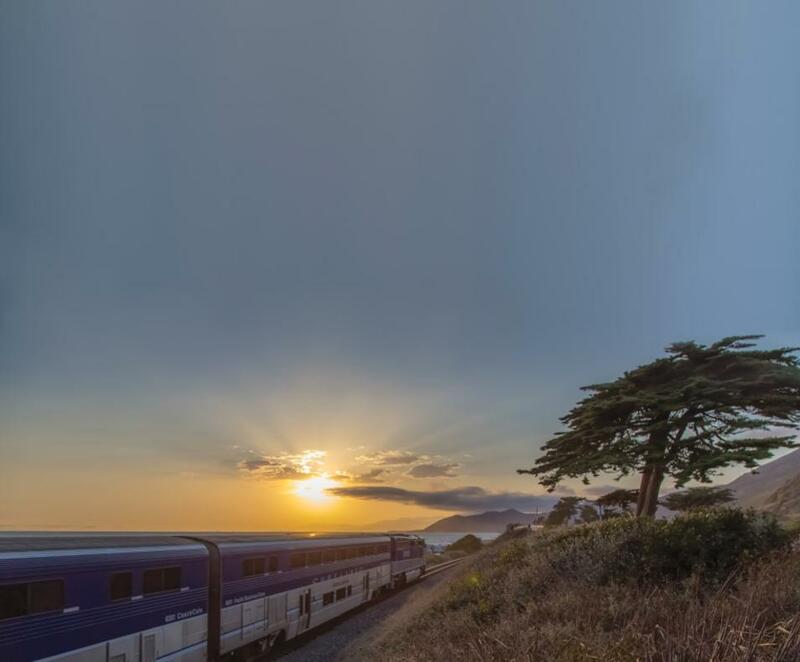 Thruway bus service is also offered to Bakersfield to connect with Amtrak San Joaquin trains bound for Fresno, Sacramento and the Bay Area. 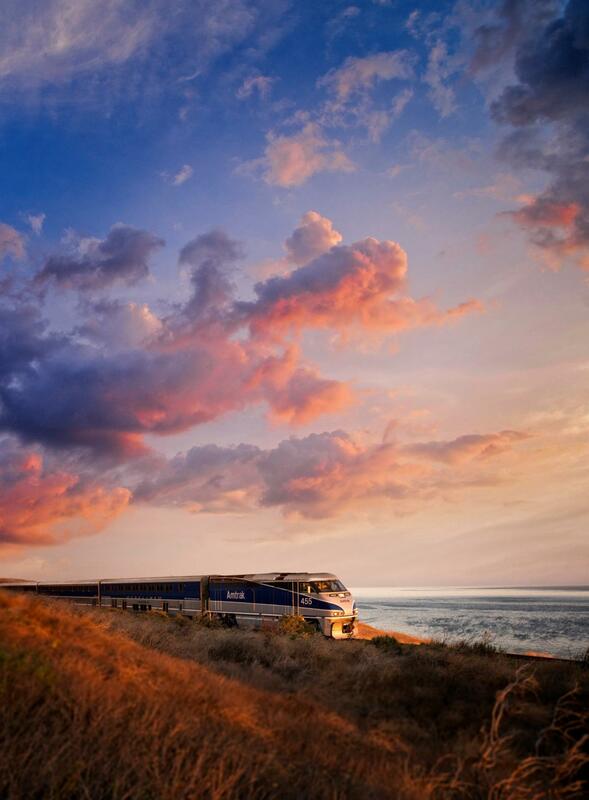 For schedules and reservations, visit PacificSurfliner.com. 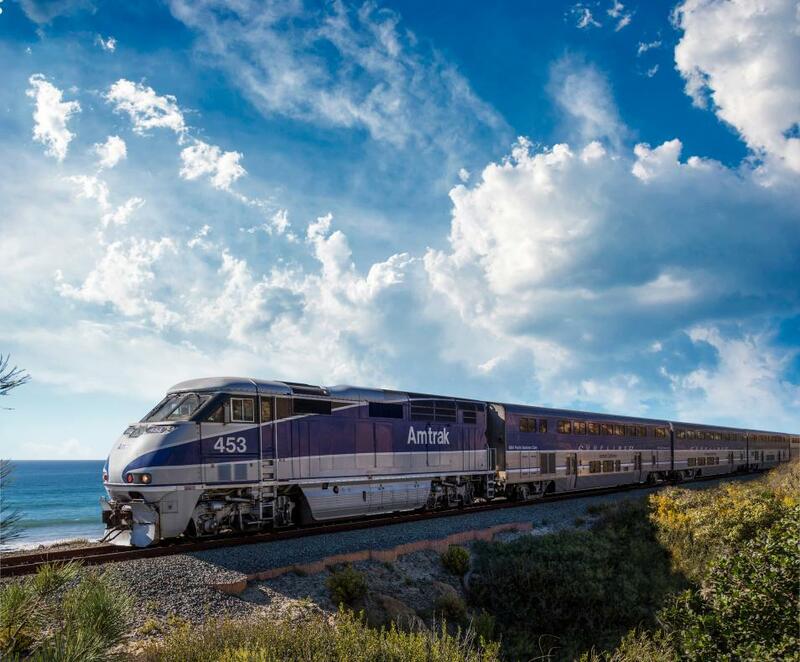 Palm Springs is also served three times weekly by Amtrak Sunset Limited® traveling between Los Angeles and New Orleans. 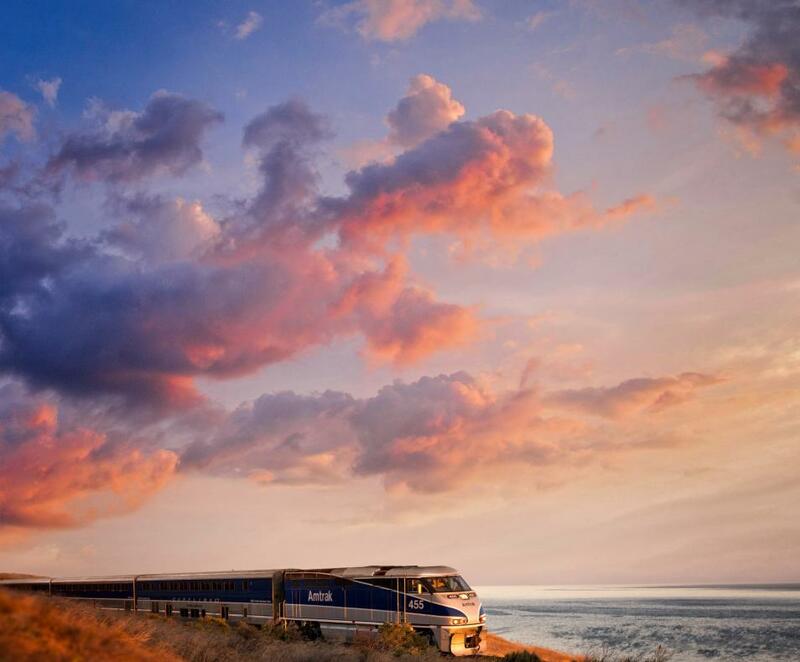 Visit Amtrak.com.